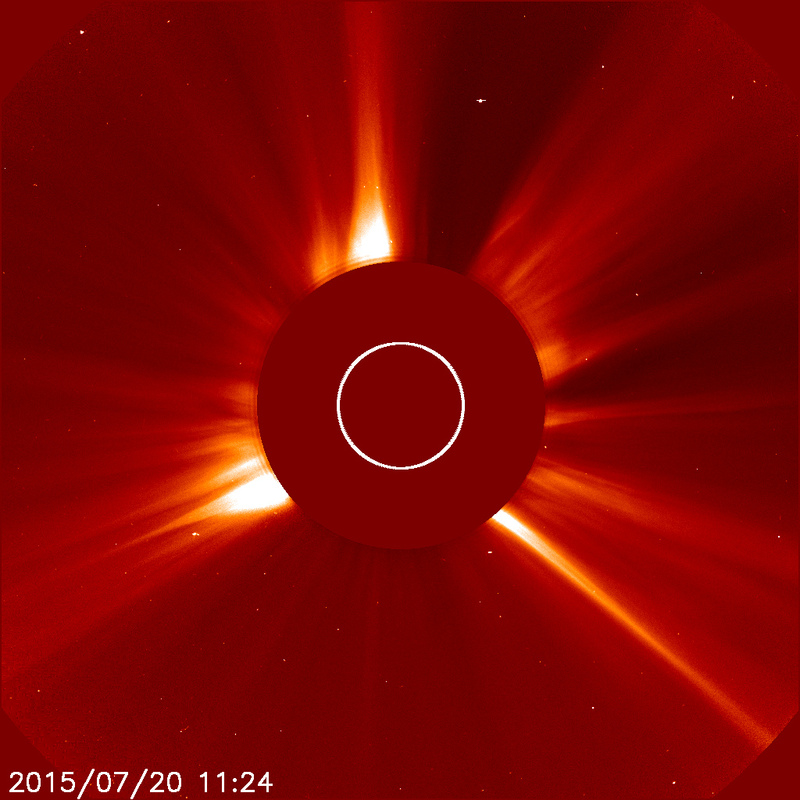 UFO SIGHTINGS DAILY: UFO Big Enough To Carry All OF New York State Near Earths Sun, July 20, 2015, UFO Sighting News. 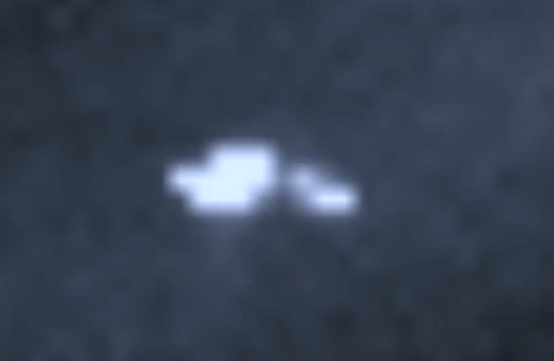 UFO Big Enough To Carry All OF New York State Near Earths Sun, July 20, 2015, UFO Sighting News. One of ours or one of theirs. Just who are they? Does NASA know about these craft which appear every other day on this Satellite's Photos? The Link is below video. Streetcap1.